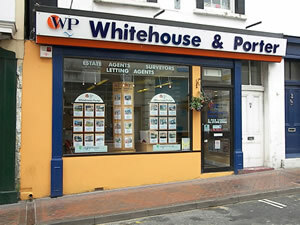 Whitehouse and Porter was formed in 1995 by David Porter and John Whitehouse, who both had considerable experience in Estate Agency and Valuing throughout the Isle of Wight, initially with independent local firms and then for 7 years as senior managers for a major National Corporate Estate Agency chain. As Estate Agents, we sell all types of residential properties, country mansions to flats, cottages, investments and building land. As Valuers, our local knowledge is unsurpassed. We have considerable experience in valuing residential properties for probate and matrimonial purposes. As Residential Letting Agents, we manage a large a portfolio of properties for various clients. We offer a comprehensive service designed to meet any landlord’s requirements at competitive rates. We cover the East Wight area and this service is based at our Sandown Office. 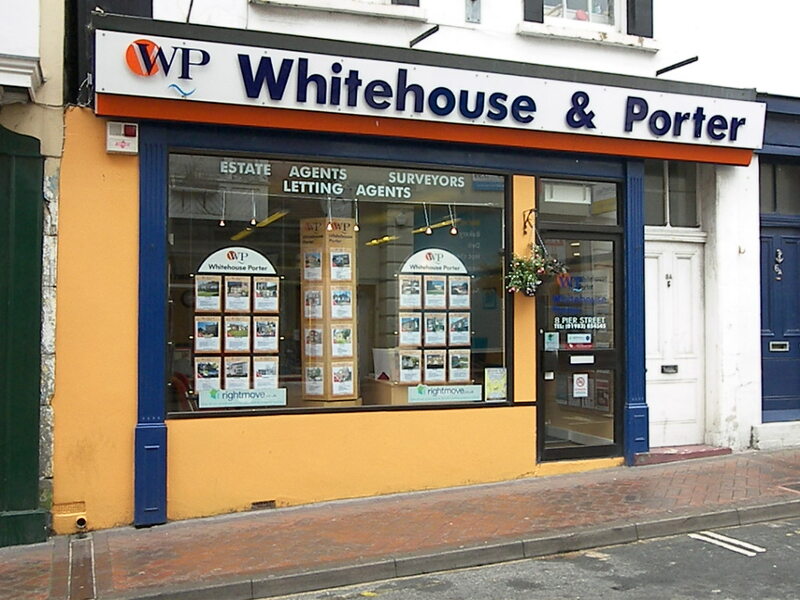 As a Company, we believe we offer a comprehensive well balanced service for buyers and sellers, landlords and tenants. We continue to strive to improve our service with progressive marketing ideas based on sound judgement.